Video interview with Judy. Part one – link here. Part two link here. 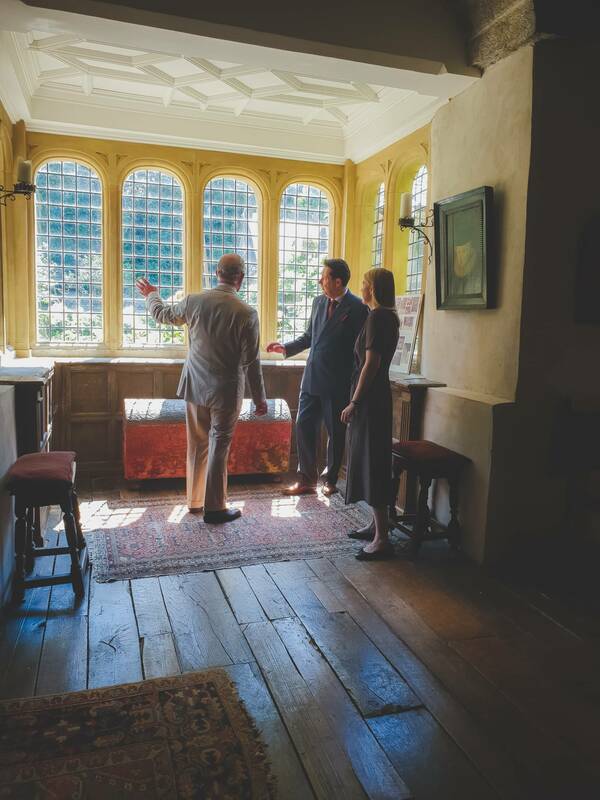 Article in Daily Post about the restoration of the Great Chamber. Link here. 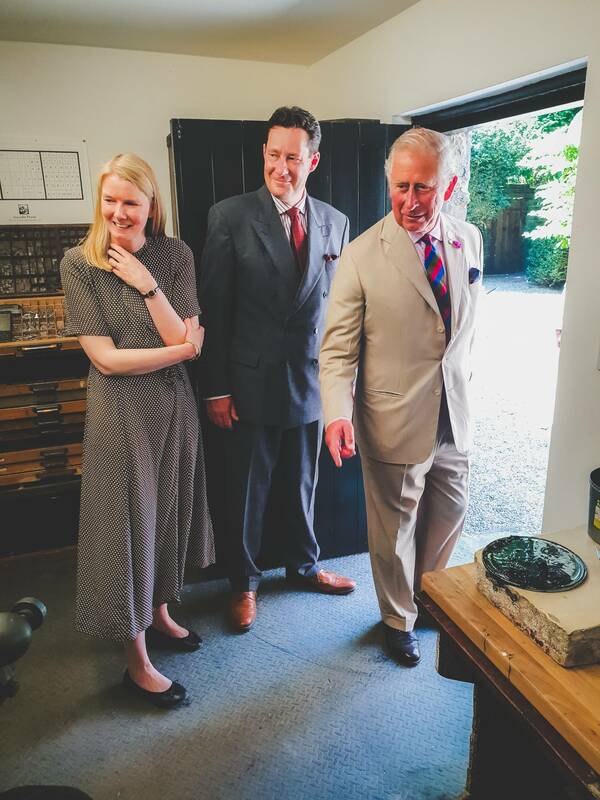 HRH The Prince of Wales visited Gwydir on 6th July, 2018. 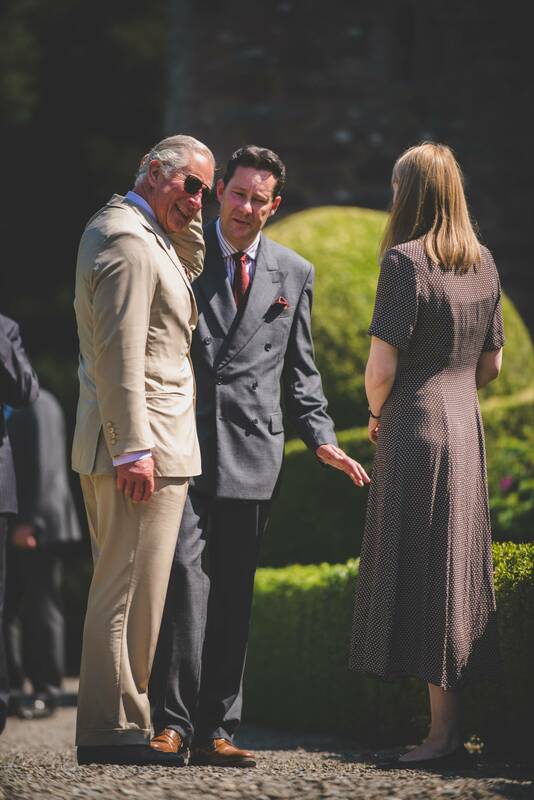 We had an opportunity to show the Prince the on-going restoration of the house and gardens and were able to discuss our concerns about flooding. In addition, we discussed various lines of enquiry relating to the finding of the elusive Oak Parlour. More on this story as it unfolds….